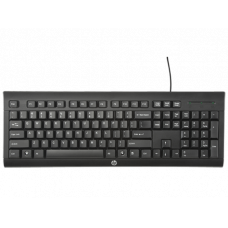 The HP Keyboard K1500 includes all the elements you're looking for to increase your productivity with improved and updated features. 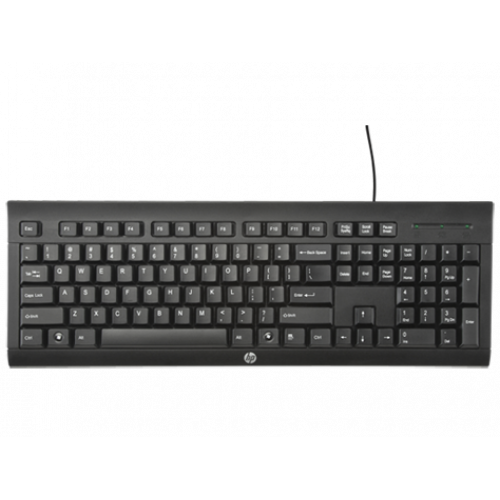 Achieve more with the HP Keyboard K1500: 3 indicator lights, built-in number pad and full-size keyboard. 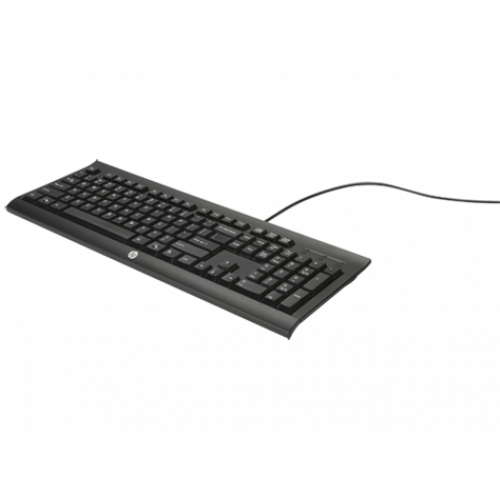 Spill-resistant, adjustable legs, quiet key strokes and plug-and-play USB connection. 1 of the world's leading PC manufacturers delivers products built with some of the strictest quality control guidelines.